We are a result driven team specialized in the development of SaaS solutions for the process optimization and simplification of marketing and sales activation workflows. Our products are developed with the needs of marketing and sales organizations in mind, by marketing and sales people for marketing and sales people. With DP WORX you can see the big picture. Our knowledge is your power. We are not another consulting agency focusing on the perfect board presentation. We focus on what matters most. We want you to work smarter – more productive, more efficient, better trained and happier with less stress. Discover how easy the management of marketing and sales activation operations can be with our services. Learn how to get the most out of DP WORX through our onboarding process, team training sessions, online webinars and special trainings customized to your needs. simplifies how brands work in marketing and sales activation today. map and manage the entire process from the first request to the planning phase, execution phase to the evaluation phase in just one click. Never miss a material, task, order or deadline. All internal & external requests are captured, presorted for an immediate response. Plan, streamline, organize all resources (material, agencies, logistic, & 3rd parties, material, budget,..) and workflow steps with no effort. Execute with the highest quality level, cost minimizing and time saving. Company wide knowledge transfer for positive alignment. Monitor and track real time results of every project. 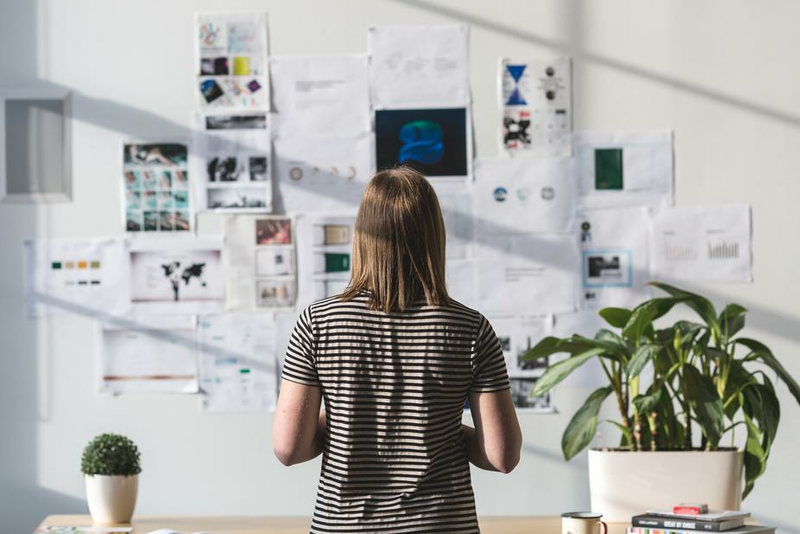 See how the projects contribute to your strategy. Step-By-Step guidance, user role-based dashboards, team and task orientated workflows keep everyone aligned and focused on the loop. DP WORX is for all the marketing and sales project owners who are thinking that there must be a better way to execute projects day by day. Companies of all shapes and sizes will profit from the straightforward marketing and sales processes and automatization of DP WORX. Discover how easy the management of marketing and sales activation can be. Enable your team to manage multiple projects smarter and more efficient. DPWORX is developed as a modular system, offering you the highest grade of flexibility. Convert requests into projects with a given workflow. Assign agencies, manage resources, create tasks, deadlines, communicate effortlessly and track progress in one place from anywhere. With DP WORX your team will be more efficient and more effective. Understand the health of your marketing sales activities. See in one click how all your activities contribute to your business strategy and goals. Measure KPIs and spot outliners immediately. You can stop screening hundreds of complicated spreadsheets and emails, having back and forth emails, never ending meetings. No further back and fourth calls are needed. All information you need for your work is accessible in just one click. With the DP WORX material module you have all your marketing collateral under control. No matter with how many warehouses you work. Planning has never been easier. From the material booking to the project communication with all stakeholders, to the agency management, staff allocation, arranging delivery, managing costs, sharing next steps, to the project analysis, and much more. All can be done one place. Never miss a request anymore. All internal and external requests are captured, presorted for an immediate response. Balance your resources, monitor performance and recalibrate when necessary. With DP WORX you can manage and monitor all your warehouses and third partners. No matter if it is an advertising, promotion, design, POS agency.balance. With DP WORX you can hire, book and track the work of all your team members. Book the right person for your projects. See and understand what matters. With DP Worx you will understand how your projects and actions affect your business. Live reports and dashboards allow all user stay on the same page and get insights. Stay on track with your budget and spendings. With the DP WORX project budget manager and the easy to use invoicing system, you have full cost control. 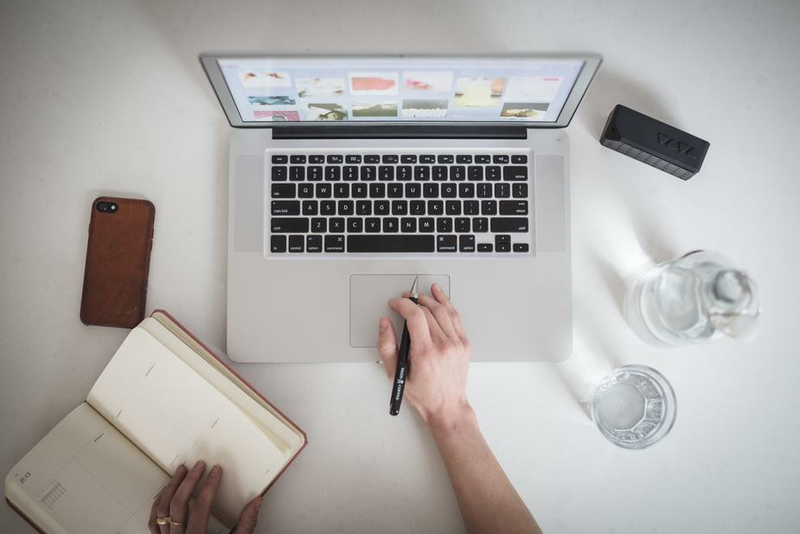 Create marketing and sales activation forecasts efficiently..
Planning for the next year, season or updates of the business year will become easy. Understand easily how the execution of the projects matched to the expectations of your customer and your company. Make sure everyone is up to date with the latest company media. Keep all users in the loop. Manage and track every communication, activity and streams in one click. Share and engage with all the user about the latest news. DP WORX is your team`s media database. Keep track of all your advertising material and marketing collateral. No matter with how many warehouses you work. Planning has never been easier. Our material booking planner, easy order system for material bundles, repair manager, booking calendar, touring plan and the material webshop will help you to manage all your material and material requests on the fly. DP WORX is a multi warehouse application allowing you to automatize the creation of logistic jobs. The time-consuming pain of managing all your logistic jobs and partners is removed from you. DP WORX makes sure that your business has always the right level of inventory, your material is in the proper condition and assigns jobs automatically to the warehouse with the best cost balance. Allow them in an easily and intuitively to order material for all their customers based on their user roles and booking rights. Maximize sales by offering a self-service, with all the product information needed. No further actions are needed from your side. Our team takes care of everything. From feature development to backups. Your data is private and secure. Start working today. Everything is in the cloud. No software application is needed. DP WORX can be accessed securely via the web 24/7. Easy to use for everyone. No IT or digital knowledge is needed. User only see work-related data. Focus on what matters most. We are team of fun-loving, code enthusiasts who are keen to revolutionize how marketing and sales department work today. Our team is headquartered in Munich, Germany, with a branch in Lisbon, Portugal. If you are someone who is up for a challenge and looking forward to working in a fast paced environment you are our team member. 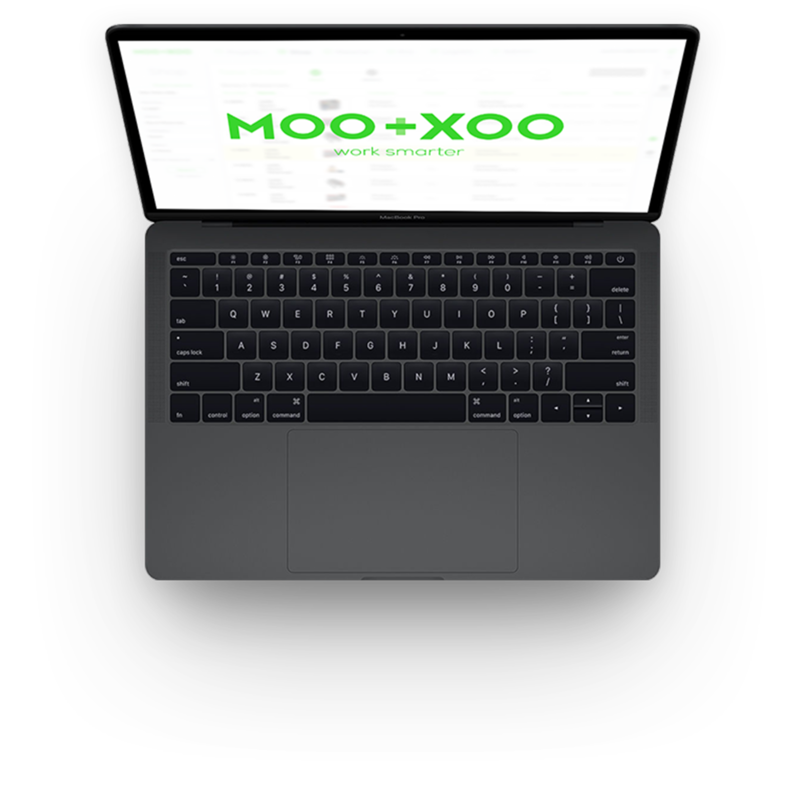 Big companies and small businesses worldwide use MOO-XOO to keep their marketing operations working. We're consulting company working with some of the best companies to help with their marketing operations and platform needs. © 2018 MOO-XOO. All rights reserved.